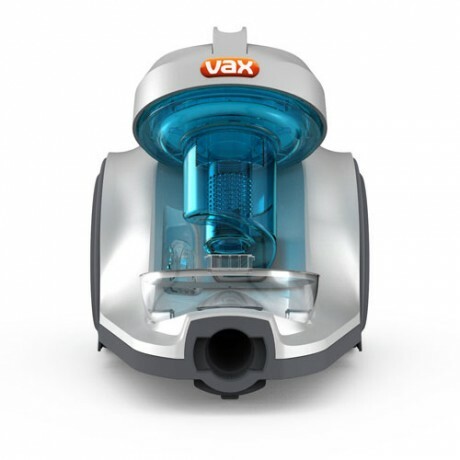 The Vax Power 5 Pet Barrel Vacuum Cleaner is a compact and lightweight cleaner with powerful and long lasting suction thanks to its cyclonic technology. A TurboTool for getting pet hair off upholstery and stairs. Variable suction power so you can transition between surfaces quickly and easily. Antibacterial HEPA media filter for a healthier home environment. Cyclonic technology to facilitate dust collection and maintain reliable suction. Vax Power 5 Pet Barrel Vacuum Cleaner is rated 3.8 out of 5 by 93. Rated 5 out of 5 by Nathaniel from Strong suction for the value of the price! 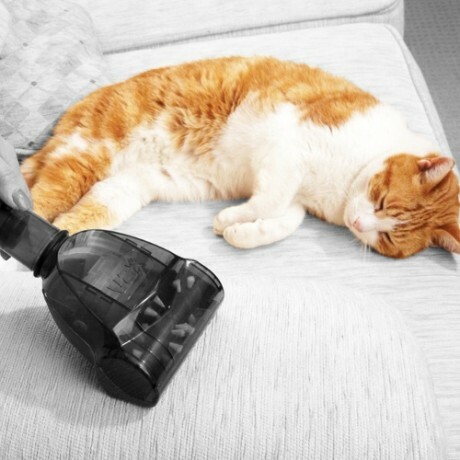 There is no need for an expensive vacuum when you have the vax. 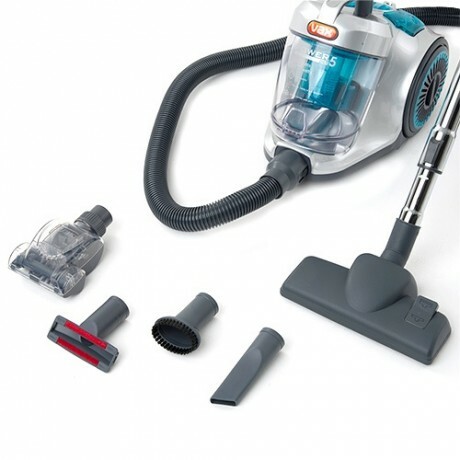 This vacuum provides a strong suction which gets the job done. I have been using for a couple of months now and have not incurred a problem since. 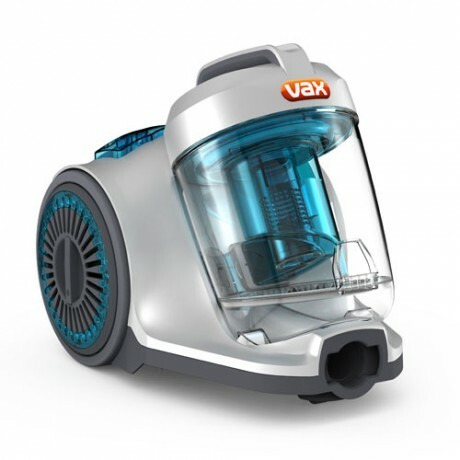 If you have a budget and want a simple yet reliable vacuum, I would suggest this vax. Rated 5 out of 5 by eeniemeanie from Excellent value for money I have had very expensive vacuum cleaners in the past and they haven't been half as good as this little gem. We have 2 inside cats, one with very long fur and the Vax power 5 easily picksup his fur. The small power head is also great and did a fantastic job of the matresses. For the price of this vacuum you can't go wrong. Also easy to empty and holds a large amount of waste. Rated 5 out of 5 by Loverugs from Dyson wasn’t cleaning my shaggy rug I’ve got 2 Dysons, upright corded and a rechargeable cordless one, both couldn’t clean my shaggy rug properly. Bought this and can’t believe a vacuum this cheap could do the job! I found it lost it’s suction after about 3 months but I checked the main filter and it was filthy so took it outside a tapped it against a brick wall until it was cleanish, and voila suction returned. Love the long cord, added accessories and nice colour. I don’t even use my Dysons anymore . Rated 5 out of 5 by Alex666 from Great Just purchased this little helper today. Very impressed. Own Dyson V6 for 2 years, but it was not good enough to clean our tiles, only for a quick clean. Everything works good. Clean both carpets and tiles very well. 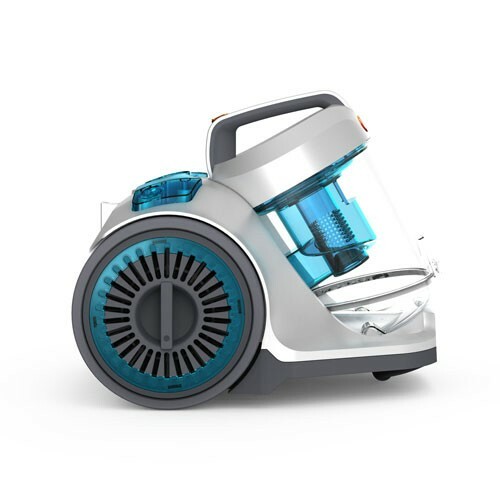 Loud as all other vacuum cleaners)) You can adjust the power by rotating the dial. Long cord. I love it ))) easy to clean the dirt container, don't need the paper bags anymore. Lots of accessories included. No cons. Rated 4 out of 5 by AreYouSure from Tiles, dog hair & kitty litter - first use Used for first time tonight, easy to plug & play. We have tiled floors, indoor dogs and a cat. Hadn't vacuumed in weeks due to the old one breaking down. It didn't push/blow the dog hair away like the old one and picked up kitty litter no hassle. Pros: > awesome suction > very light weight and follows you around easily > like the clear dust bin Cons: > short handle length (doesn't bother me as I'm short, would not recommend for someone tall or with a sore back) > short cord length (6m seems standard nowadays, but in a 4 bedroom house that's 2 plug changes) I was aware of the downfalls prior to purchase (thanks past reviewers). For my needs & price range it seemed the best product for me. I'm not disappointed with the decision and am impressed with the product! By accident my vet 2k sucked a small sox. The issue is that it's stuck some where in the Main machine not in the hose. Could you let me know how to remove the blockage. FYI: the machine is not generating vacuum. I recently purchased this vacuum from my local target store. It&rsquo;s been less than 12mths since purchase and the head just totally snapped off. The plastic part that attaches to the hose is really stuck on the hose and completely snapped off from the head. During use the post motor filter and cover keep popping off. The machines only a few months old. Ive made sure the cover is in correctly but just pops off again after only a few minutes of use. How can i stop it popping off? Where Can I buy a replacement barrel filter ? Not the big round one but the one that goes inside the barrel? Hi, Judy wondering if someone could help me. I have broken the blue clip on my vax (PEt barrel vacuum) so I can&rsquo;t clip the barrel into place. Is there any way of replacing this or getting it fixed? Love my wax otherwise.